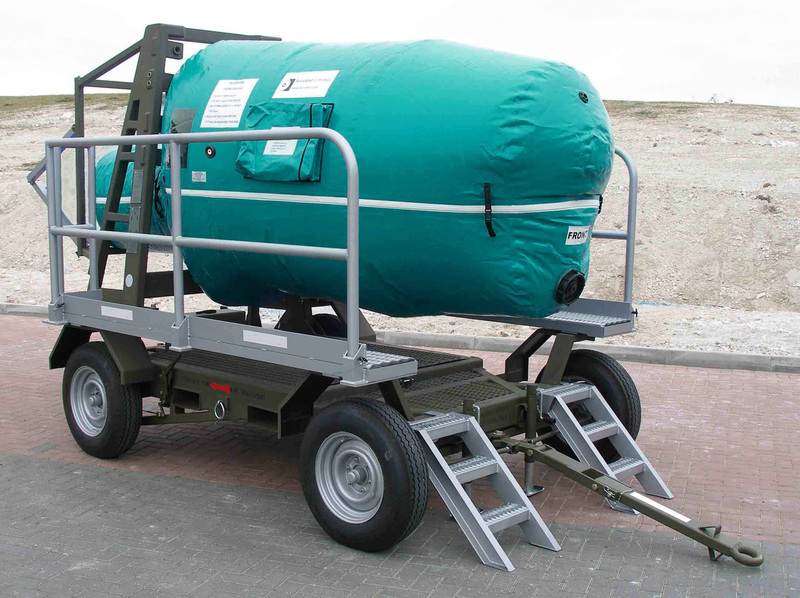 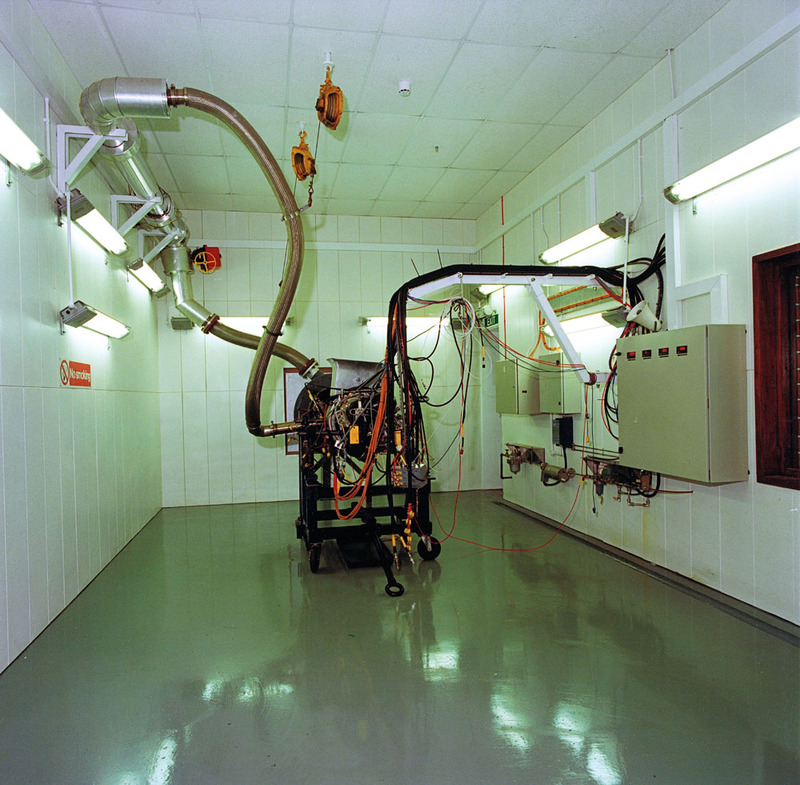 Aerotest has designed, developed and supplied a wide range of Auxiliary Power Unit Test Facilities (APU Test Facilities). 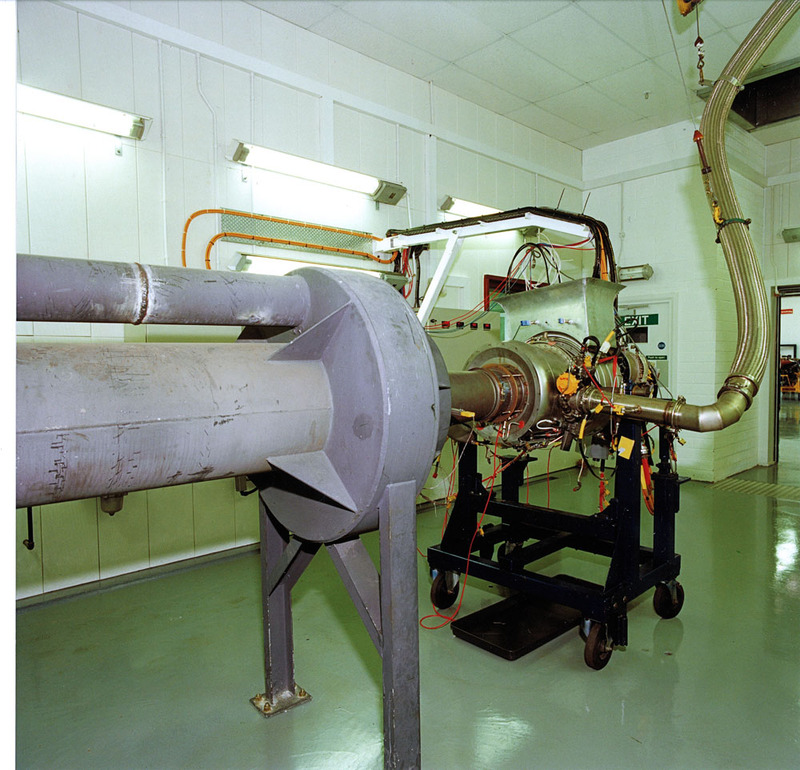 When handling auxiliary power units the test facility and testing are critical to safeguarding the reliability and functionality of the APU. 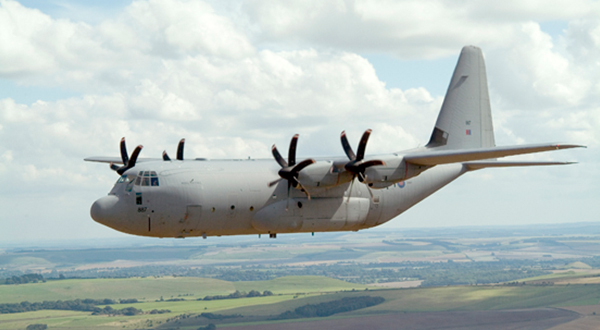 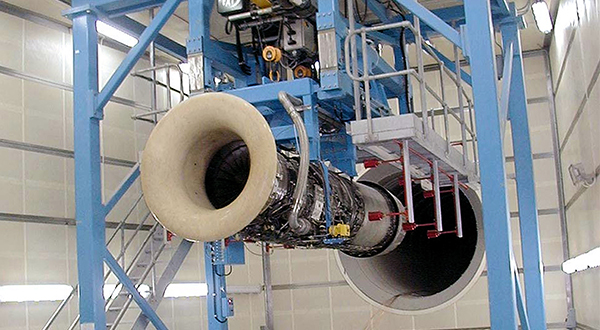 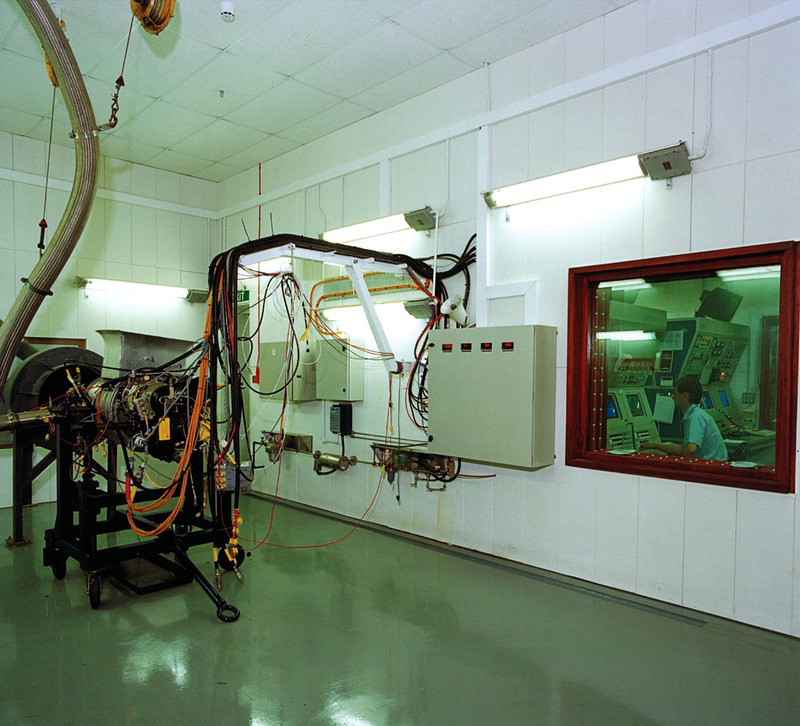 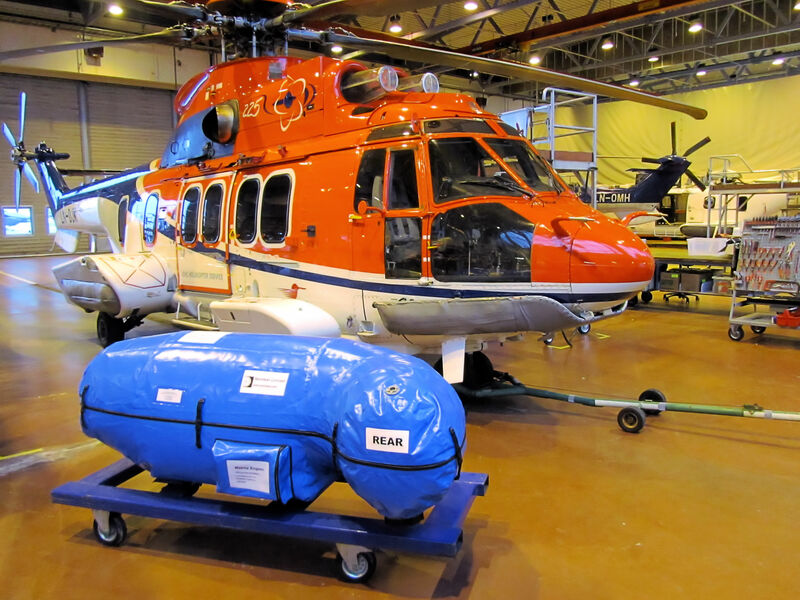 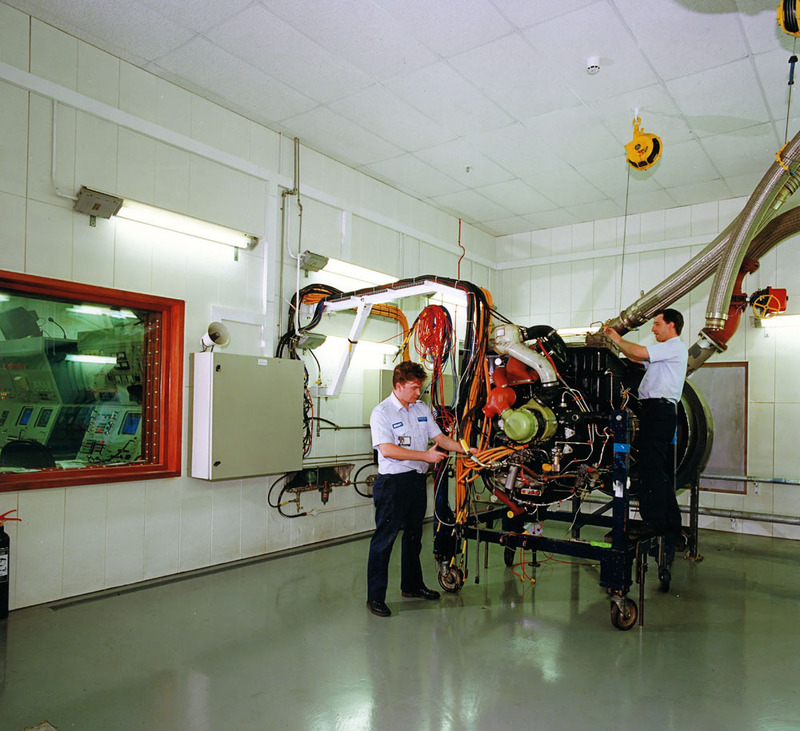 All Aerotest facilities have been fully correlated and approved by the OEM’s, our facilities are designed to test auxiliary power units at various conditions including a full performance condition with the confidence of producing reliably confirmed data; this will ensure that the APU’s operational characteristics are performing correctly. 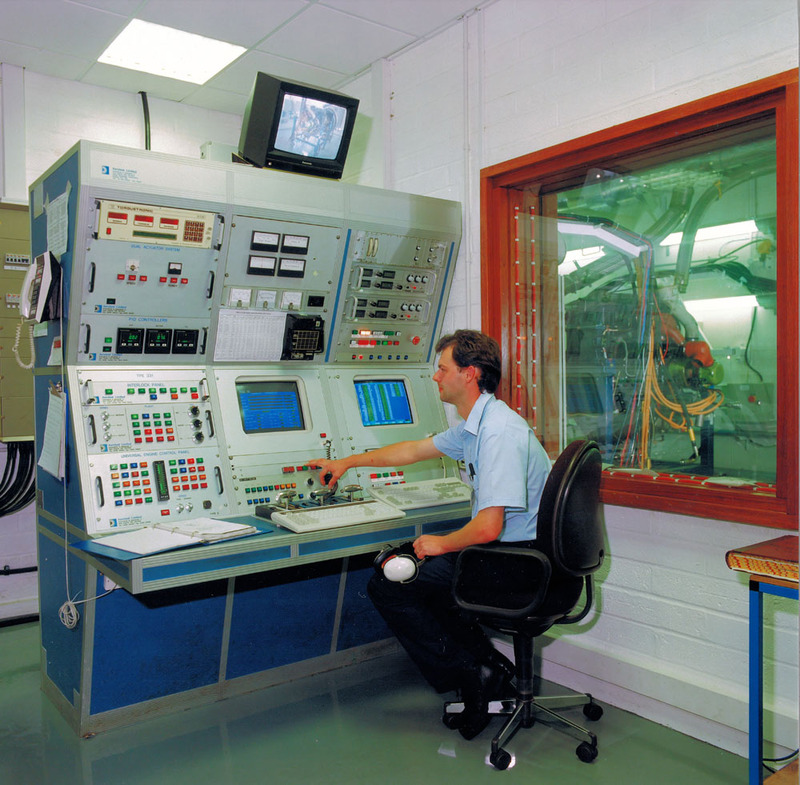 By applying high-speed data acquisition systems and performance correction software, APU manufacturers, end users and overhaul agencies will obtain the maximum return on their investment; by optimising the excellent test cell utilisation gained through Aerotest designed test systems.